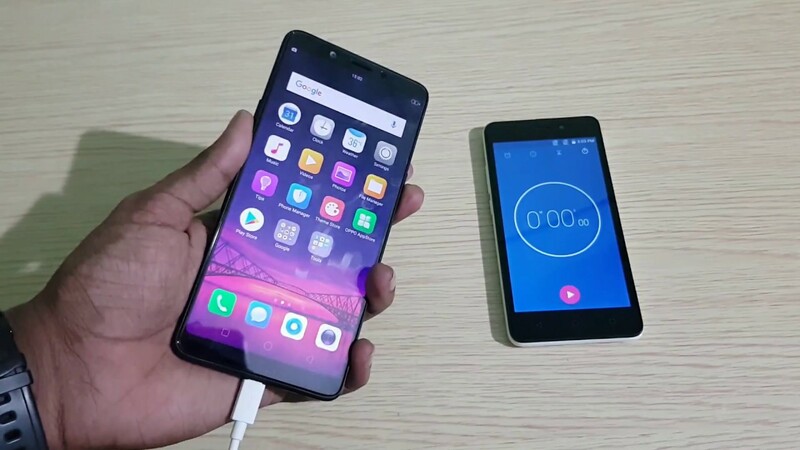 Honor 7C is the latest offering from Honor in India priced at Rs 9,999 in India for 3GB RAM model. 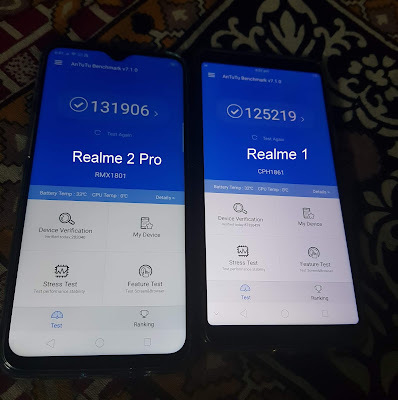 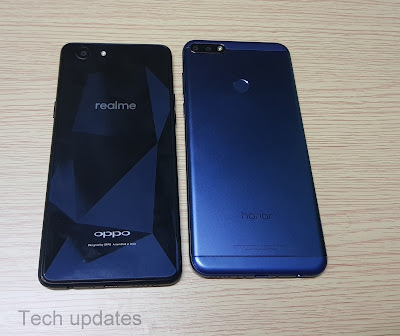 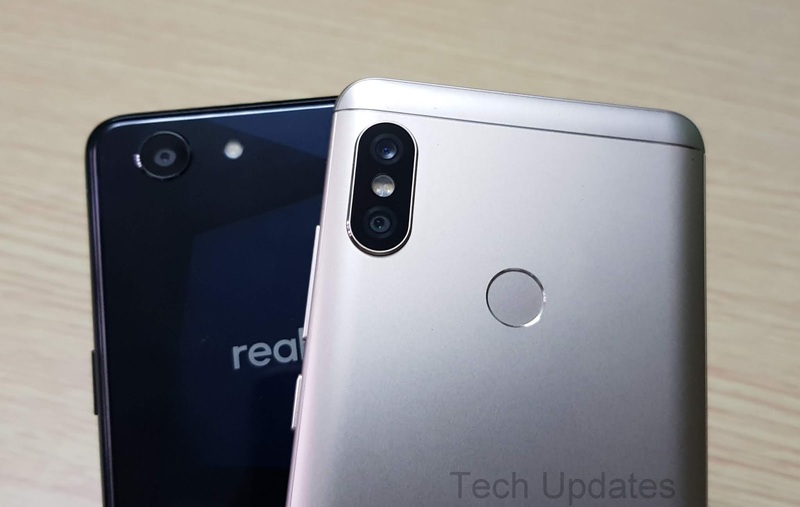 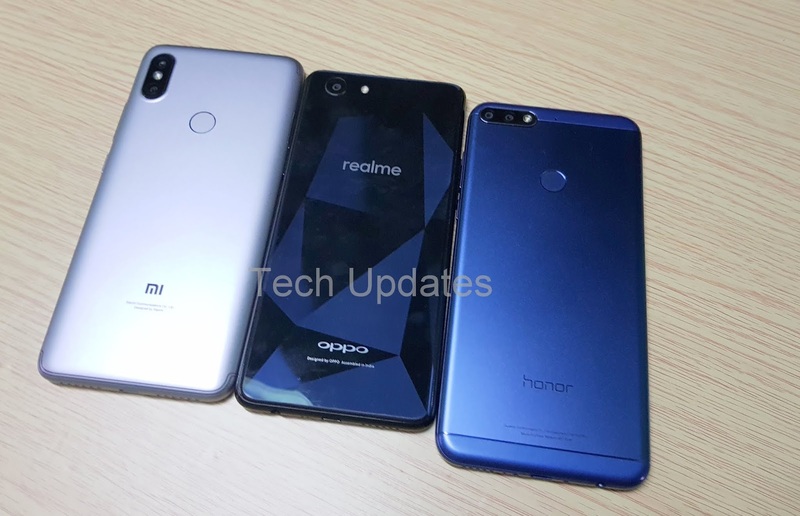 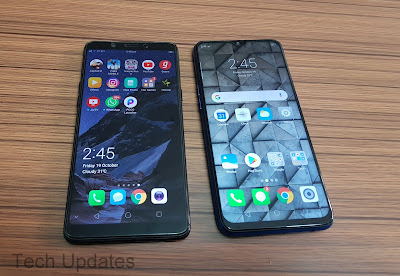 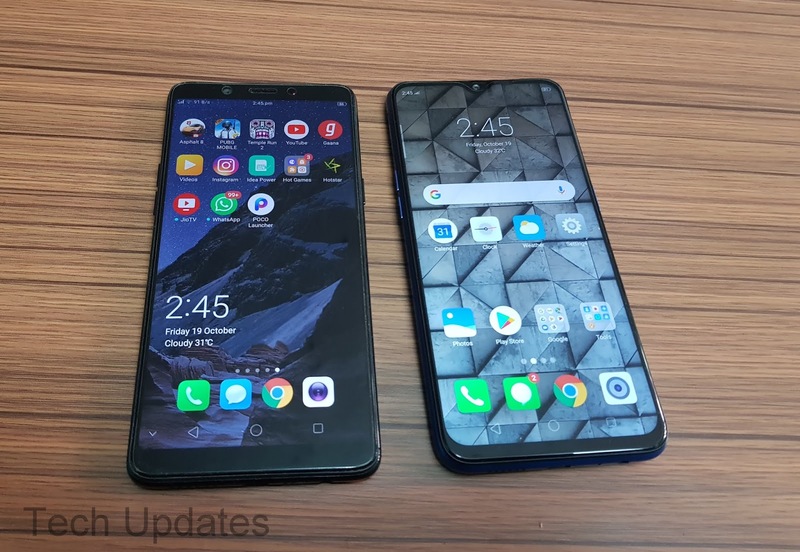 Realme 1 also comes with Similar, Here's in detail comparsion between Realme 1 and Honor 7C smartphone. Realme 1 comes with Helio P60 processor. 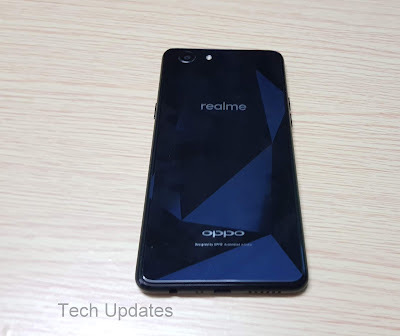 It runs on Color OS 5.0 based on Android 8.1 Oreo. 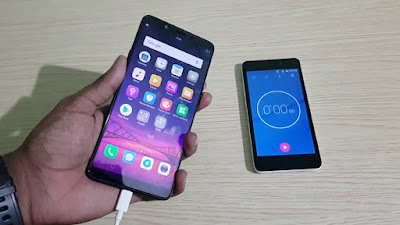 Here are Tips, Tricks, Pros & Cons of Realme 1 smartphone. 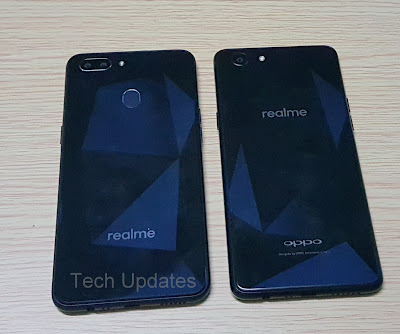 Realme 1 is the first smartphone from Oppo subbrand Realme. 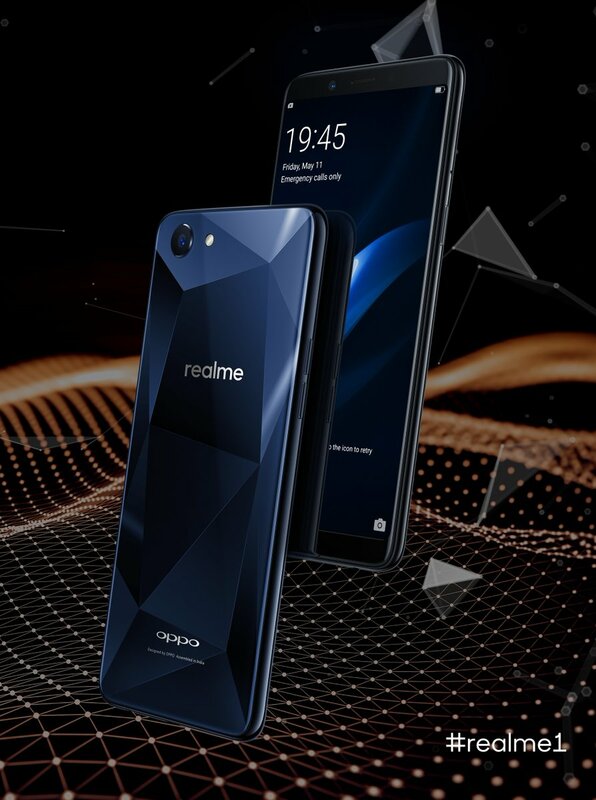 It comes with Helio P60 Processor and Diamond like Finish. 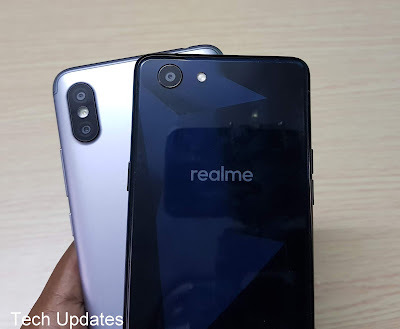 Here are Top Reasons To Buy And Not To Buy Realme 1 Smartphone. 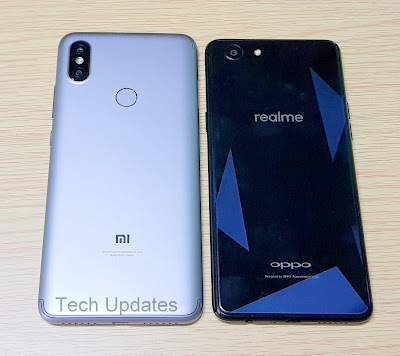 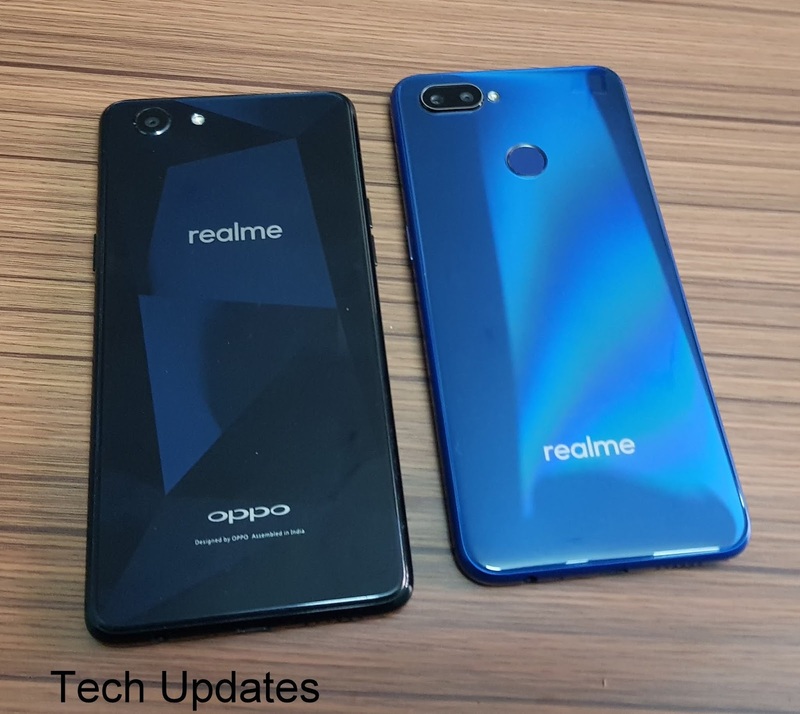 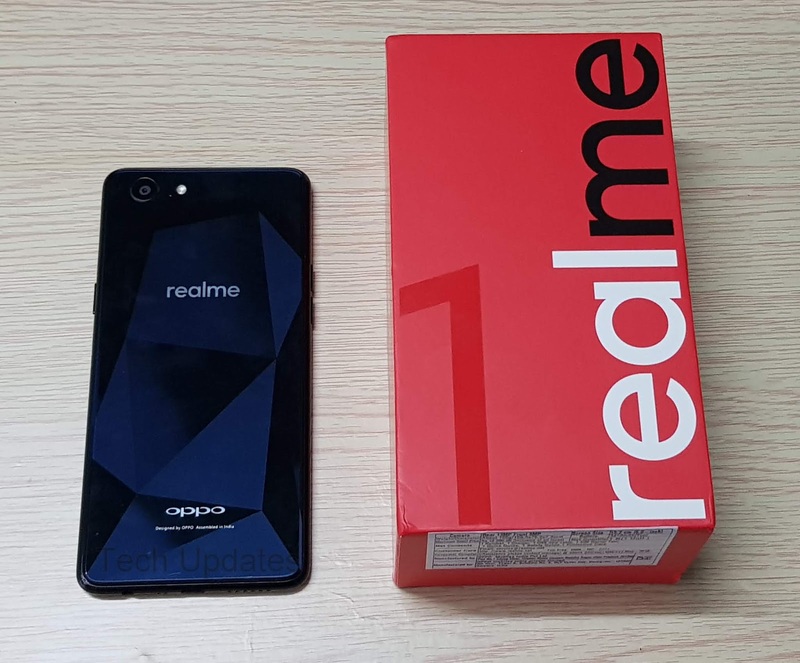 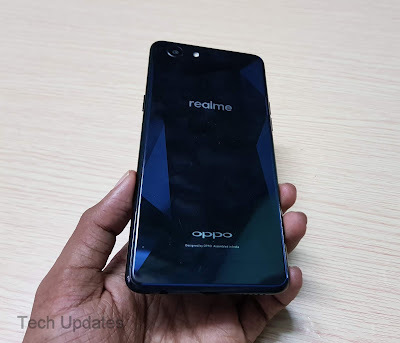 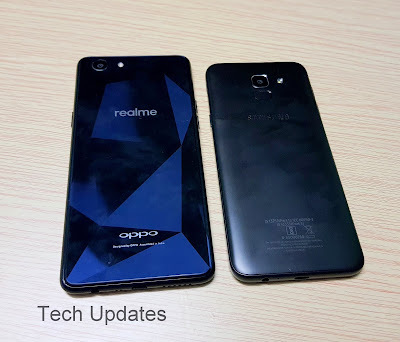 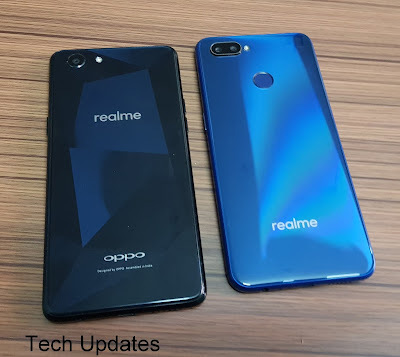 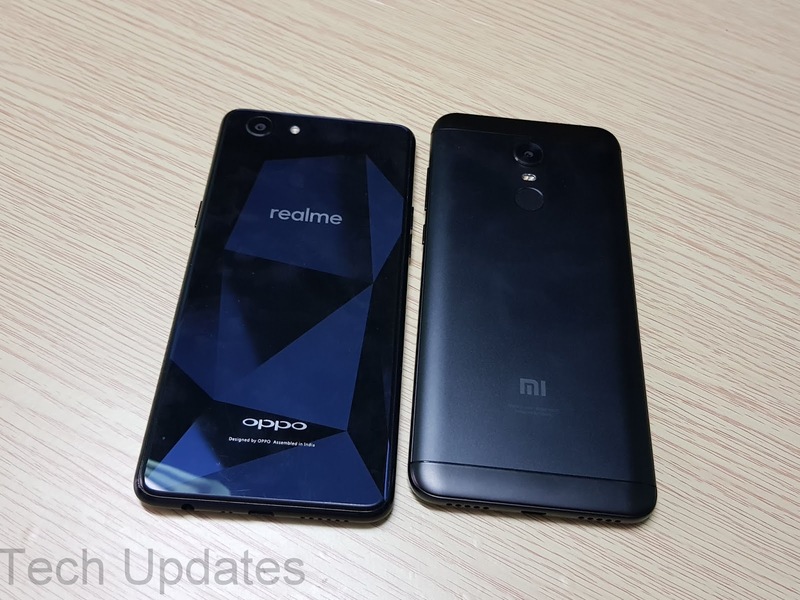 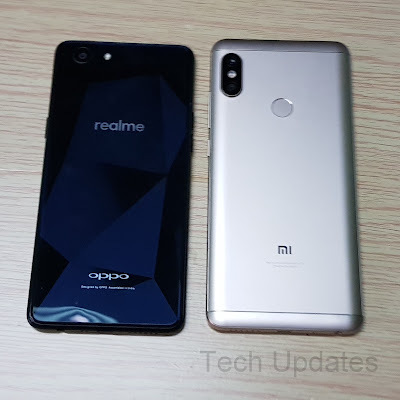 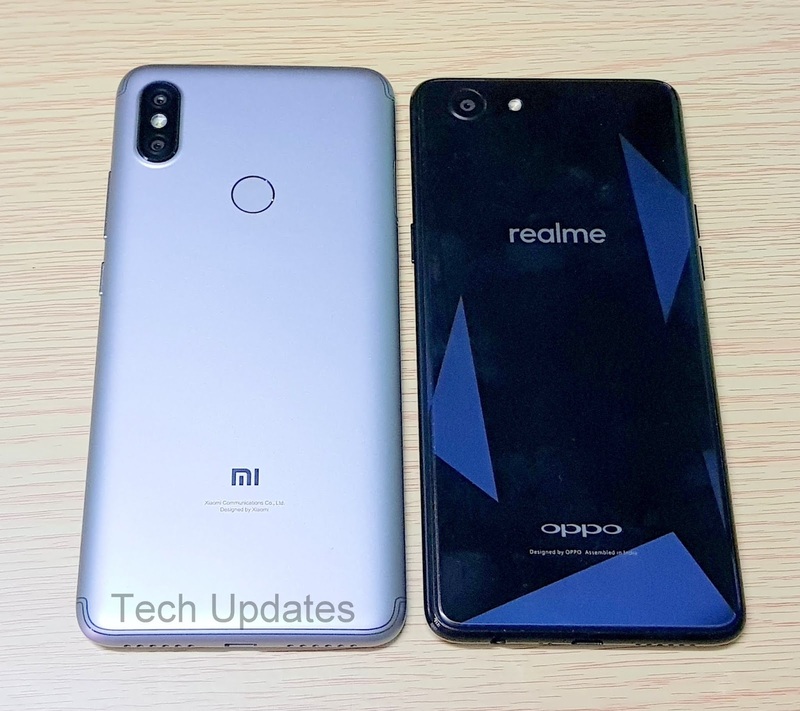 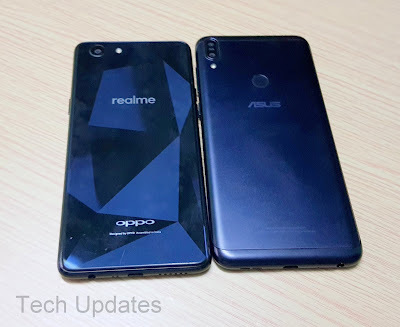 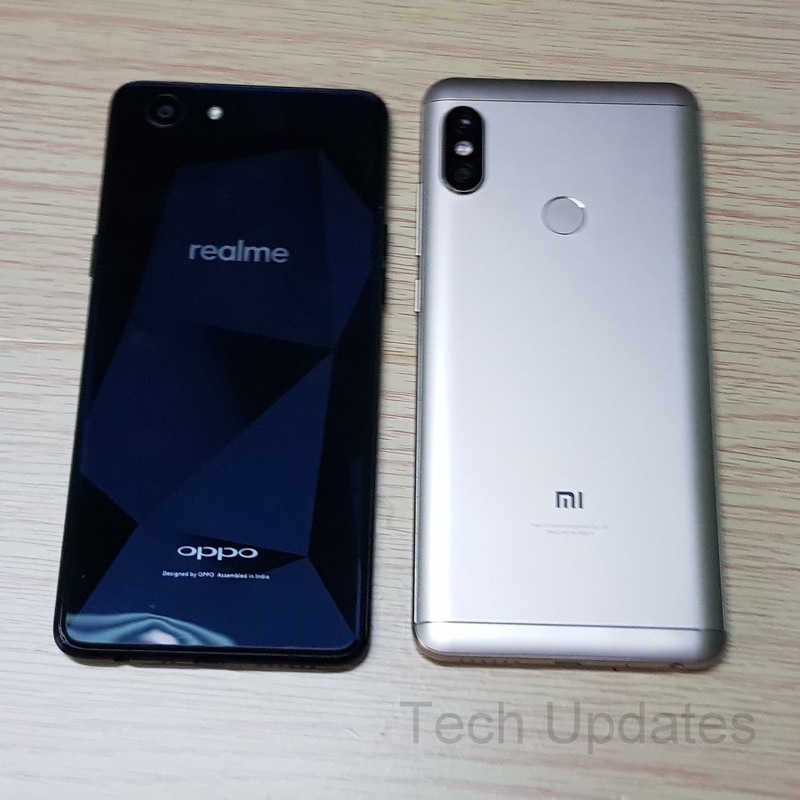 Oppo has launched Realme Sub-brand in India. Realme has launched its first smartphone Realme 1 with Helio P60 Processor and 6GB of RAM.